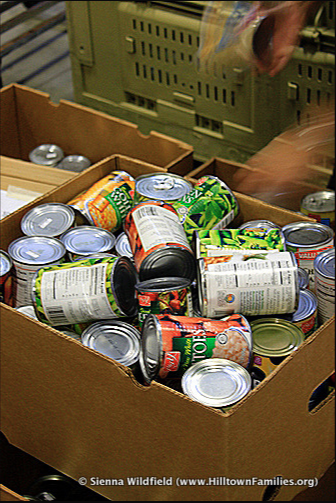 Please bring in non-perishable food donation. For example; dry pasta, canned goods like soup, fruits and veggies, fish, tomato sauce as well as baby formula, rice, peanut butter, mac and cheese. Please check expiry dates on your donations. We are helping the Daily Bread Food Bank by collecting food to support hungry families, children and individuals who have difficulty making ends meet and can’t afford to buy groceries. Copyright © 2015 Toronto Buddhist Church.